Come and network with us! 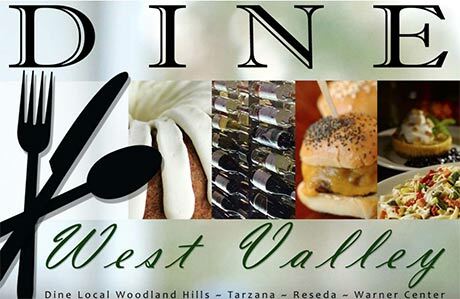 Our group meets on the 2nd and 4th Weds of each month in Woodland Hills. We have FUN, and have speakers and business relation discusssions. This group is CATEGORY SPECIFIC, only one person from each TYPE of company may come. Please call Lee in advance to see if your category is available. 818.888.8235 or you can email me at [email protected] I will give you the location of our meeting once confirmed. See you there!